We champion social and environmental impact brands including nonprofits and woman-owned business. And, our passion for craft coffee, craft beer, vegetarian/vegan food shines. The Buzz Maker! has just been named among the Top PR Firms in Columbus! READ MORE. Our team has more than 80 years of combined experience. Our founder is Accredited in Public Relations. Since 2005, we've helped more than 45 brands prosper. Here, you’ll benefit from leading media intelligence and an award-winning team that’s been recognized among top PR firms. Buzz Over Bucks™ is our philosophy that elevates smart work over big money. We treat you like family and spend your money like a miser. We help you reach and engage audiences in meaningful and measurable ways while being good stewards of your budget. Your story is our passion. Our mission is to achieve true greatness rather than great bigness by serving our clients, profession and community with excellence. We adhere to the PRSA Code of Ethics and the Conscious Capitalist Credo. We champion positive social and environmental impact brands, woman-owned business, alternative medicine, coffee and more. 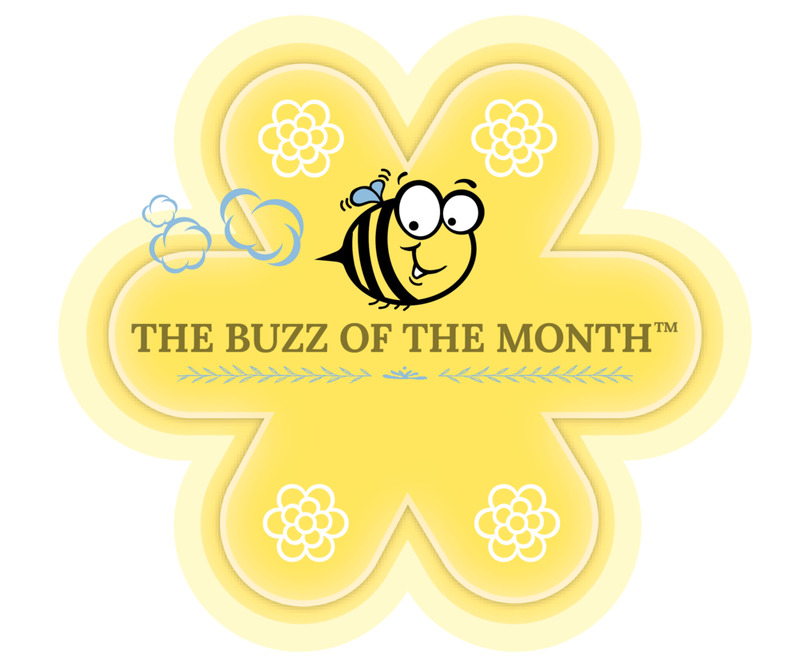 "You will not find a more talented, hard working, and mission-driven team than The Buzz Maker! From press releases to Facebook campaigns, from rebranding to website development, they exceed expectations at every step."